Pennsylvania Representative Darryl Metcalfe introduced a measure on Friday to require state and local law enforcement to cooperate with federal officials regarding the enforcement of immigration law. 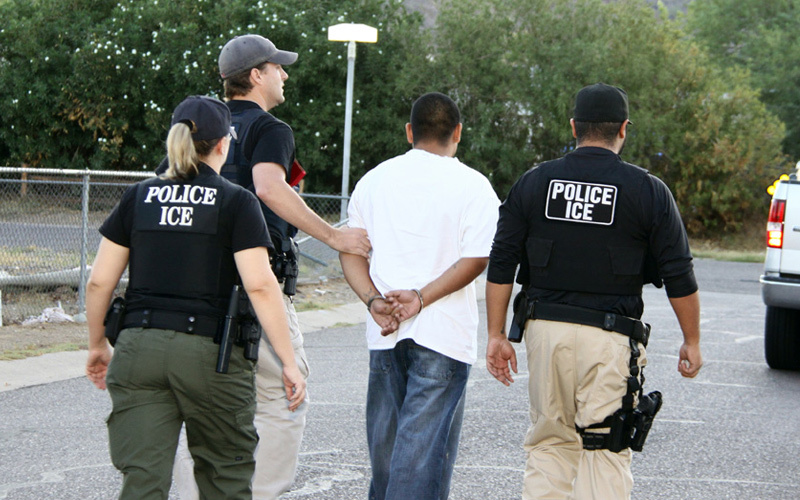 House Bill (HB) 2206 aids enforcement efforts by requiring law enforcement to coordinate with the Department of Homeland Security efforts and comply with detainers issued by the agency. 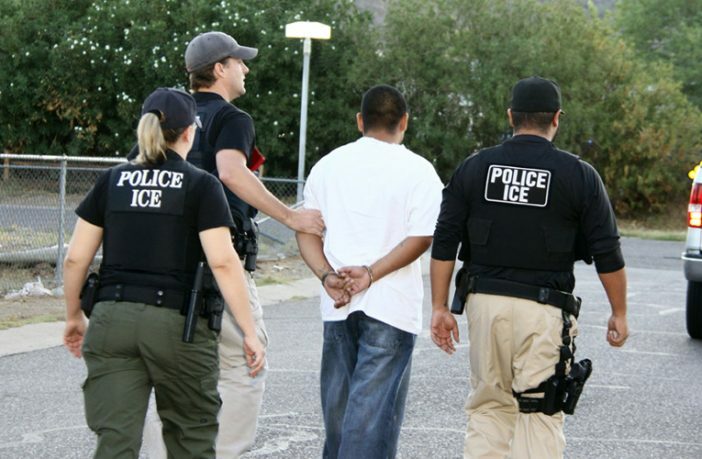 Immigration detainers, sometimes referred to as “ICE holds,” are requests submitted by federal officials to state and local law enforcement either asking for notification of the pending release of a high priority criminal alien or, in more urgent cases, asking local officials to maintain custody of a criminal alien for no more than 48 hours so federal officials may obtain custody of the alien. HB 2206 would eliminate any so-called “sanctuary policies” in the state that impede the enforcement of immigration law by prohibiting law enforcement from responding to detainers issued for criminals already in custody. Philadelphia, the largest city in Pennsylvania, refuses compliance with immigration detainers and is on record as a self-proclaimed sanctuary city. HB 2206, if passed, would put the entire state in compliance with ICE’s new Priority Enforcement Program (PEP), which still leaves room for improvement. The PEP program severely limits which criminals federal officials may target for enforcement, and only flags a small subset of criminal aliens in law enforcement custody who meet the Obama administration’s priorities. Additionally, PEP requires that an alien already have a prior criminal conviction on record before ICE can take any action. This means that under PEP, ICE generally ignores illegal aliens until they have been convicted, as opposed to simply arrested, for a crime. In doing so, the Obama Administration not only puts public safety at risk, but makes the alien’s immigration offense inconsequential. The House Committee on State Government will be the first to consider HB 2206. If enacted, HB 2206 would go into effect 60 days after passage. Representative Metcalfe’s legislation marks another attempt this year by state legislators to support ICE in the enforcement of immigration laws. State leaders around the country are intensifying efforts to eradicate sanctuary cities with legislation to ensure local law enforcement are able fully assist federal enforcement efforts with regard to criminal aliens already in local custody.